Now that you’ve finished taking the painstaking steps to converting your office to paperless, the next step to optimizing your company’s recordkeeping process is finding the right software to help integrate and streamline your use of digital documents in your business. Generally speaking, companies have two options for managing their electronic records—electronic document management systems (EDMS), or cloud-based storage. Each come with varying pros and cons depending on the type of business and its document management requirements. 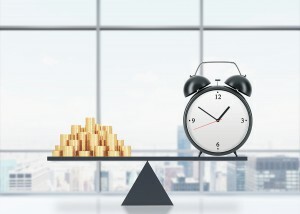 In this article, we break down a few of the top ways that incorporating an EDMS into your business can help to maximize the efficiency of your day-to-day work—outlining benefits which range from boosting productivity and cost-efficiency, to shoring up on your document securities. One of the greatest advantages to using an electronic document management system over a traditional paper filing system is the ability for users to quickly and easily store, locate, and access the files and information you need. Each time a paper document is scanned and added to a business record inventory, the document can be indexed within the system—allowing you to track each and every record from creation to destruction without ever having to worry about misplacing or losing a document in a stack of papers on your desk again. Besides helping you to keep track of various documents, EDMS indexing also helps to speed up the record retrieval process, as users can use keyword search to quickly sift through an index and return only the documents that match their query (much like a modern search engine). While organizing paper files into separate file folders will give someone searching for a document a general idea of where it is, a keyword search through the electronic index of your records can tell you exactly where the document is stored. Additionally, many electronic document management systems include what are called workflow modules, which help to streamline everyday, menial tasks like distributing memos. Where once time or resources used to be wasted running papers throughout a large and spread-out office, these processes can be instead automated using an EDMS—in turn freeing up precious work-time for your employees. With stories of major security breaches in companies taking center-stage in news headlines with increasing frequency today, the subject of security has become a more prominent concern in the minds of business owners. Using electronic document management systems however, businesses are able to exercise much more control over the security of their records. In comparison to traditional paper record filing systems, the use of an EDMS allows system administrators to control and limit access to documents down to a user-based level—helping to keep sensitive information in the hands of only those who need it. Electronic document management systems also allow businesses to add an extra layer of security to their documents. While a paper filing cabinet can be sometimes secured using locked drawers, a simple lock is all that stands between potential thieves and your confidential records. With an EDMS you can limit access to employees with proper credentials—plus your data can also be encrypted to ensure that even if a company PC or server is compromised, the information is still protected from misuse. An EDMS is also hosted on-site using company servers, rather than on a hosted server like cloud-based document management systems. Similar to how an EDMS administrator can limit user access to certain documents to prevent unauthorized entry, this also helps to minimize the potential chances for unwanted access from an external source. For instance, even if your company were to follow document management best practices to a T, if you were using a cloud-based server that was compromised in any way, this would in-turn put your records at risk of being accessed by whoever managed to penetrate the cloud storage system. If you manage highly regulated information—such as health records, for example—a well-maintained EDMS on company servers is your best bet for ensuring you meet strict compliance requirements laid out by HIPAA or other state and federal legislation. In terms of the cost of managing business records, it’s important that business owners consider the monetary value of not just the time an electronic document management system saves, but also space as well. A file cabinet sitting in a corner lays dormant—taking up room in your office, but performing no other duty or task other than holding papers. By comparison, using an EDMS you can store the same amount of documents, but since they are in electronic file format, they occupy infinitely less space. This opens up the same area that was once wasted on a traditional file cabinet—allowing companies to instead place a new desk and hire an employee who instead of simply taking up space, can actually help to make you money. 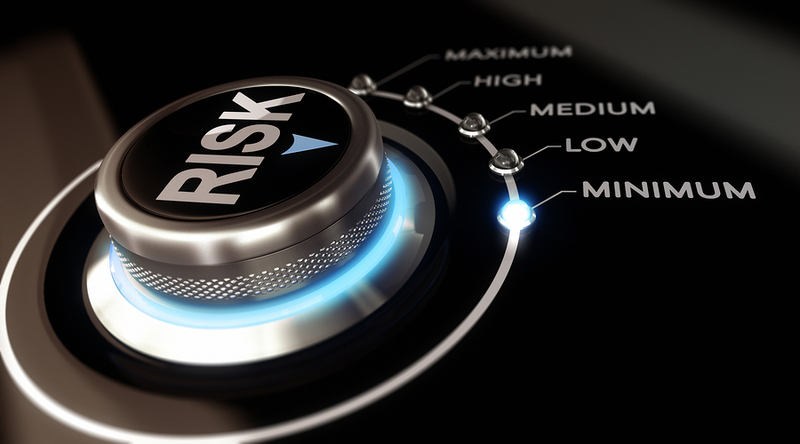 Additionally, given the security benefits of electronic document management systems against threats like data breaches, the added security of an EDMS can also be considered a cost-effective investment. With potential fines, lawsuits, and reputational damage on the line in the event of a security breach in your company, the cost of properly implementing and maintaining an EDMS becomes much more appealing. Get Free, No-Obligation Quotes on Electronic Document Management Systems Today! 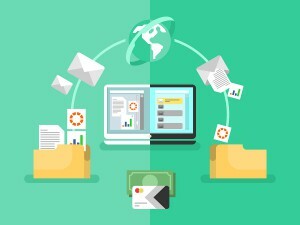 Whether you’ve just scanned all your paper documents to make the conversion to electronic record management, are considering trying a new recordkeeping system for your business, or still aren’t sure exactly which type of record management system would work best for your business, Record Nations is your solution! We specialize in connecting our customers with a network of leading record management and storage providers in order to help ensure you find the best services to suit the needs and requirements of your business. To get started finding the ideal EDMS for managing your business records, just give us a call at (866) 385-3706, or simply fill out the form to your right to request free quotes on an EDMS today! Electronic Document Management Systems (EDMS) Buyer’s Guide: How you manage your documents is a question that every business must answer. This article provides an outline of how an established and uniform electronic document management system works to organize a business, and what businesses should look for when shopping for an EDMS. 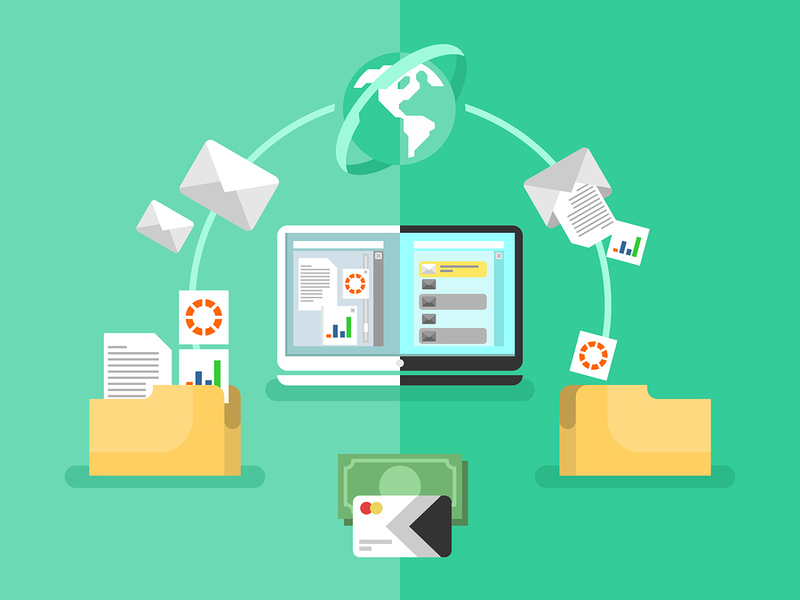 Cloud Storage, Cloud Backup, and Electronic Document Management Systems (EDMS): Although paperless document management systems for a business come with many benefits, it can be difficult to decide which type of digital document management will work best for your business. Use this collection of helpful articles to learn about different options for your business and their various pros and cons. Pricing Out Your Scanning Project: Document scanning has changed the way businesses can manage and store documents—allowing space-consuming paper files to be converted to digital formats for easy storage and access. This in-depth white paper takes you through the process of pricing out a scanning project, covering topics ranging from how it works to how best to store your digital documents after they’re scanned.